It's weird. I never realised how immersed I was in the world of books and publishing until I moved jobs. It was very strange to go from being surrounded by stacks of books to only having them at home. I have always loved books but I didn't realised how much I missed them until recently. Unfortunately time constraints and a rising level of stress has meant that my reading has suffered massively over the last few years but I have been making a conscious effort to switch off the TV and my laptop in the evening and curl up with a good book instead. My new job also allows me a slightly longer lunch so I'm able to whiz through a chapter (or ten!) during the day too. 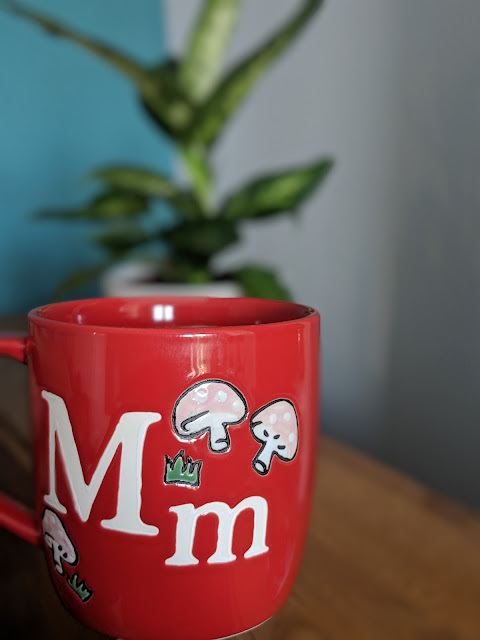 The best thing though was when my friend Tash decided to start a book group last year, it is super fun when we get together and although I have missed the last couple of sessions, I still manged to read the books. I really enjoy it and it has forced me out of my comfort zone to find new books and authors to love. I'm always on the lookout for new books (don't tell Mark and my poor buckling bookshelf) so please do share your recommendations! 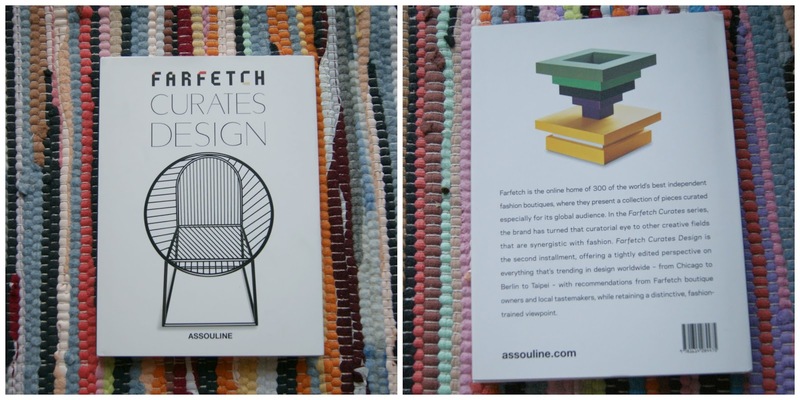 Whilst I tend to read fiction, I have a lot of non-fiction on my TBR pile too, including the lovely Farfetch Curates Design book which was sent to me c/o the publishers Assouline. Whilst it is much smaller than you would expect for a coffee table book, I really enjoyed reading it and it is a really pretty package. It's the second book in the 'Farfetch Curates...' series and I am going to have to order the food one too as it looks great! Whilst £16 isn't cheap, the book feels like a lot of care and attention has gone into it (bonus: it smells amazing too!) and it would make a lovely gift for anyone interested in design, especially as it doesn't take up tons of room when you have a tiny flat! Apparently Dundee is one of the new design capitals; the first city in the UK to be recognised by the United Nations as a UNESCO City of Design which is pretty cool. I wasn't a massive fan of the city when we visited Scotland last year but it sounds like we might need to make another trip up! I wish I could share all of the pages in this book, there are some beautiful pieces inside, including some amazing bus stops (not a sentence I ever thought I would be writing on this blog!) and some really inspiring people too. Are you a reader? Which books do you love? P.S. I was sent this book to review but if I didn't love it, I wouldn't feature it! I don't read as much now as I should. We're away for the weekend and I'm lamenting not bringing the books I picked up at a market stall a few weeks ago my phone is struggling to pick up any signal: a bunch of Iain Rankin (never read but liked a few Rebus episodes) and another Clive Cussler (love his silly adventure shenanigans) plus some other sci-fi that peaked my interest. It's sad but I feel as if I never have time to read anymore! The only books which appeal to me are coffee table books - design, fashion etc. I pride myself on my bookshelf too. I only find time to read on my commute, which isn't enough, but I still manage to get through a few chapters. This design book looks pretty interesting. I read Never Let Me Go with my book group and I could barely finish it, it's just too weird! I do love reading though, that one just wasn't for me. I loved Fingersmith, thought it was a true page turner.